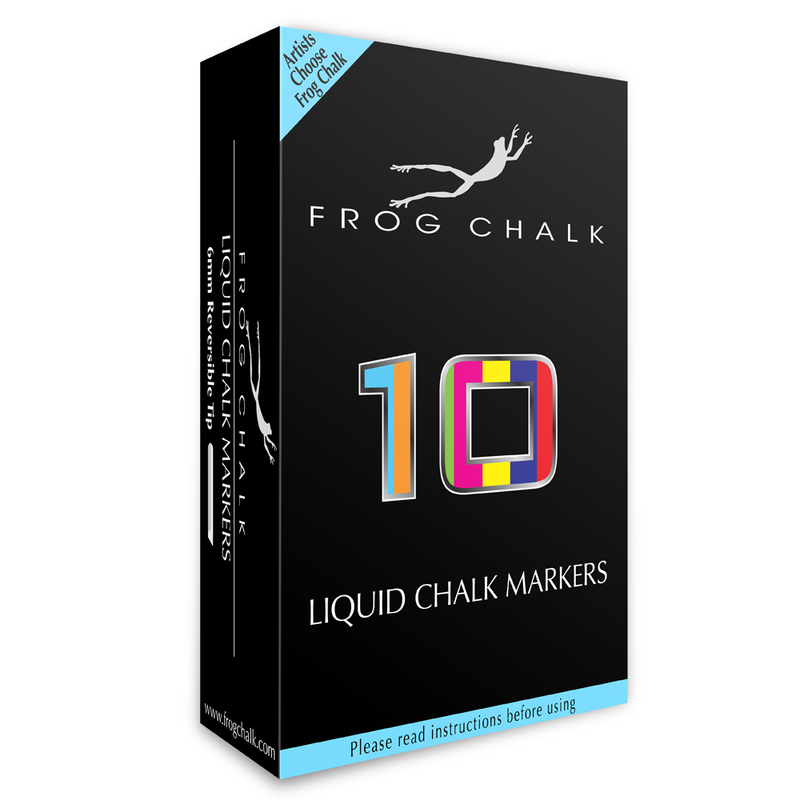 A new favorite in our home and many schools are the liquid chalk markers which work really well and of course wipe off easily. My girls like to use these on the windows, their wipe off boards, and even on some of their items like laptops. Another great place to use these are on mirrors to leave messages to other family members and they can wipe it off when they get it. 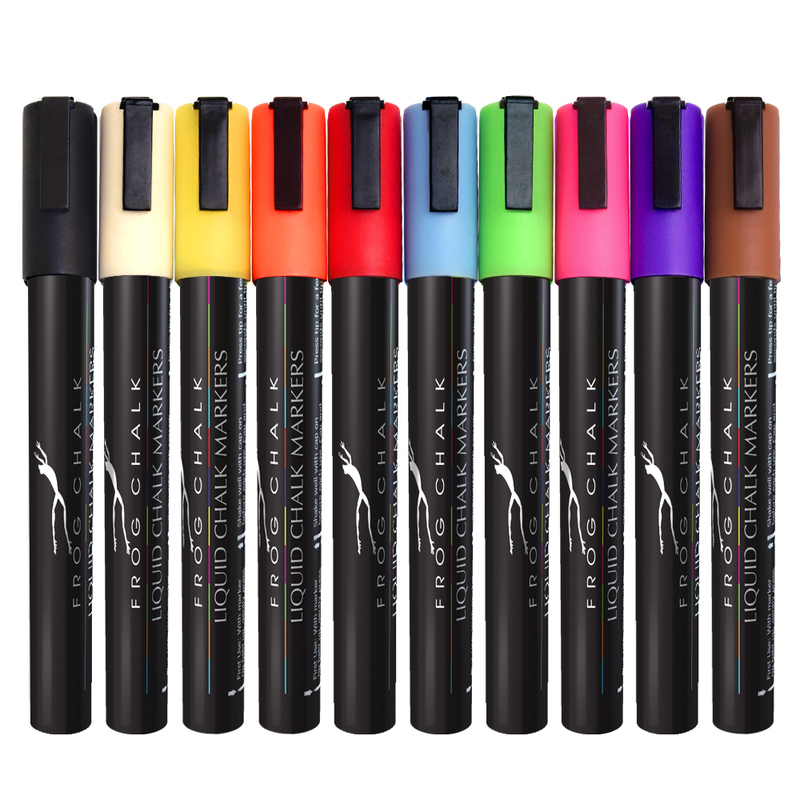 The colors are bright, write smoothly, and are easy to get started. You can find these Chalk Markers on Amazon. 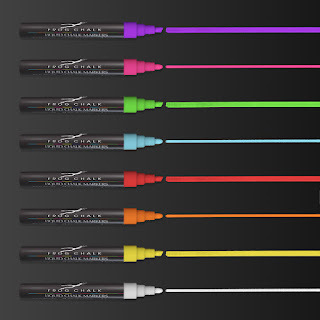 Superior Quality chalk ink that provides bright and beautiful colors! And loads of FUN! REVERSIBLE 6mm TIP (wedge or bullet) with 2 extra tips included in the box, easy to clean and dust-free. Non-Toxic and Water Based. 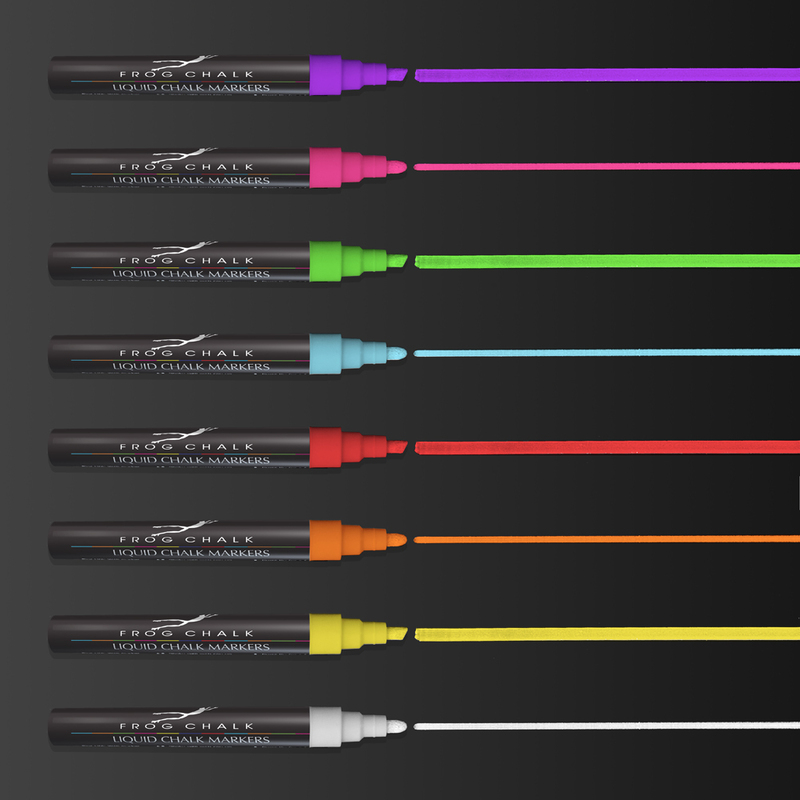 PACK OF 10 CHALK PAINT PENS - the different colors are black, blue, brown, green, orange, pink, purple, red, white and yellow. 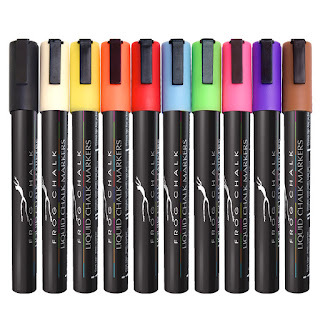 Liquid Chalk Markers for vinyl chalkboards, not designed for regular or painted chalkboards. Also great on other non-porous surfaces such as windows, glossy boards, LED boards, mirrors and more.